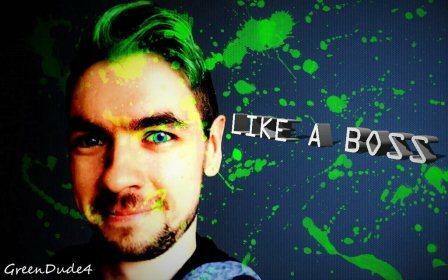 Jacksepticeye, born Sean William McLoughlin is an Irish Youtuber and producer. His net worth is estimated at $6.5 million. 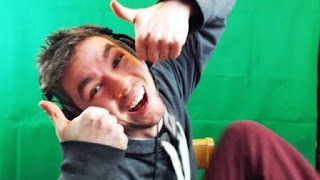 Jacksepticeye was born in Ireland, later graduating with a degree in hotel management (2014). He was a member of heavy metal band group called Raised to The Ground. McLoughlin focus is on video games but occasionally he adds vlogs to keep his fans engaged. Jacksepticeye began doing two videos per day last March; and according to him no two videos can earn the same amount. Jacksepticeye was given a shout out in 2013 by world's no. 1 youtuber PewDiePie, that kick started his career. They met last year and have since become good friends. Jacksepticeye YouTube channel has over 13.7 million subscribers and attract an average of 520,000 new ones every monthly. The channel has so far amassed a total of over 6.1 billion views across its 2,800 video uploads. Jacksepticeye net worth is boosted by merchandise sales that include hoodies, beanies and tank tops.